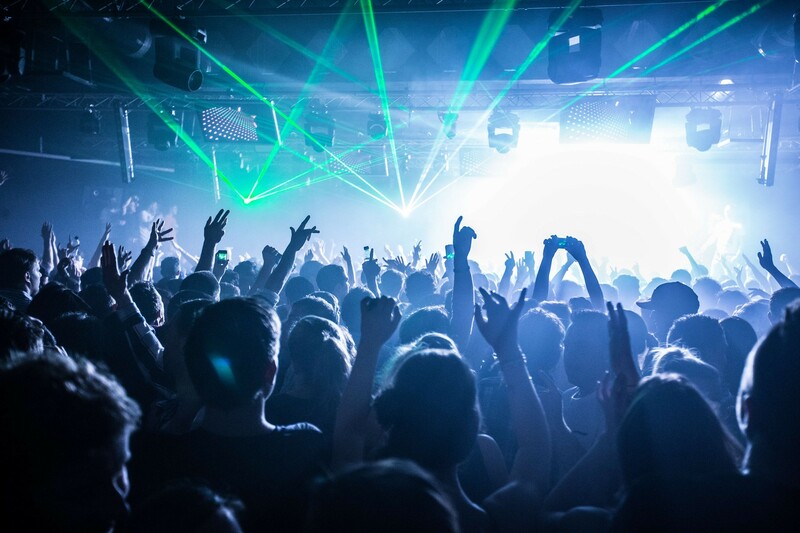 Ministry of Sound has fought for its right to party and won! And now it wants to celebrate. On 24 & 25 January, Ministry returns for its 2014 opening parties following major investment and extensive refurbishment, where it will unveil a new look Courtyard, a new VIP suite with a viewing gallery and two new balconies overlooking the 103 bar and its main room, The Box. 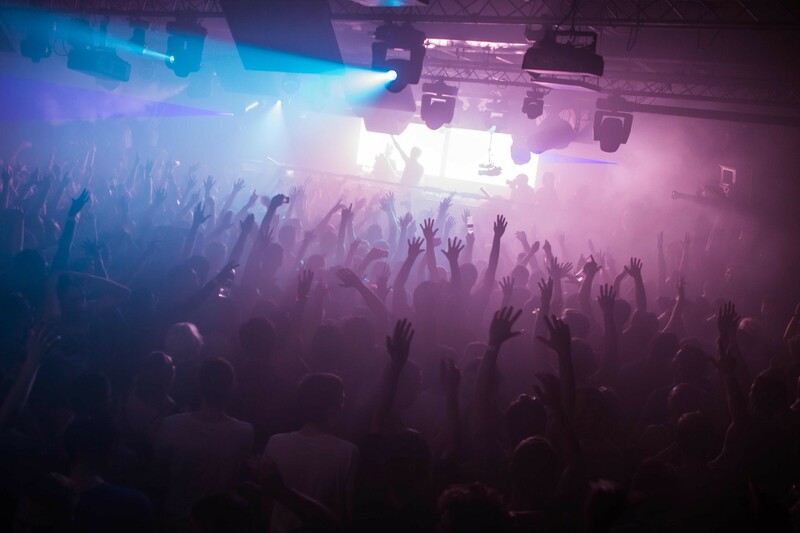 The London club, which regularly features some of the world’s biggest DJs and some of the hottest new dance music talent, Ministry of Sound is home to many of the capital’s clubbing faithful who attend week in week out, and dance music fans who travel from across the world to lose themselves on its dancefloors. 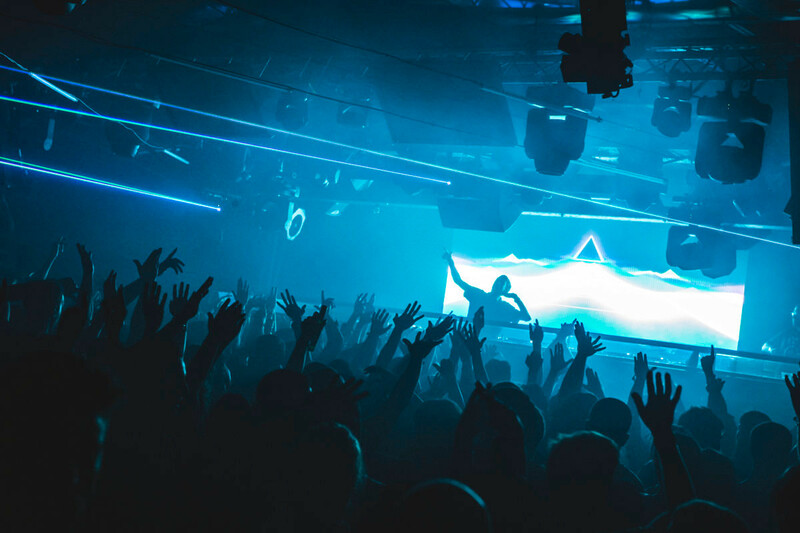 Kicking off its opening parties, The Gallery welcomes Anjunabeats on Friday 24 January with Super8 & Tab, Jaytech, Boom Jinx, Prok & Fitch and many more. 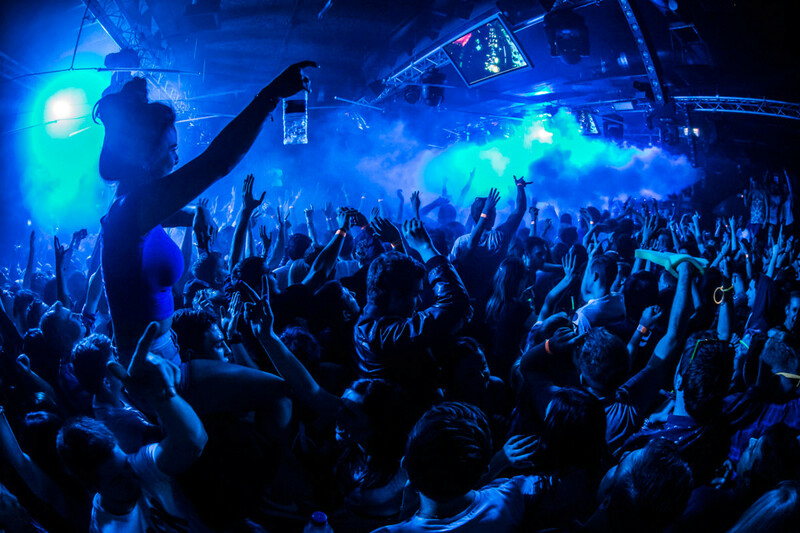 Saturday Sessions – the club’s flagship event - returns on 25 January with Danny Avila, Third Party and resident DJ, Patrick Hagenaar.